No output could be something to do with the HDMI not being initialised properly, or the display not liking how it is being initialised? 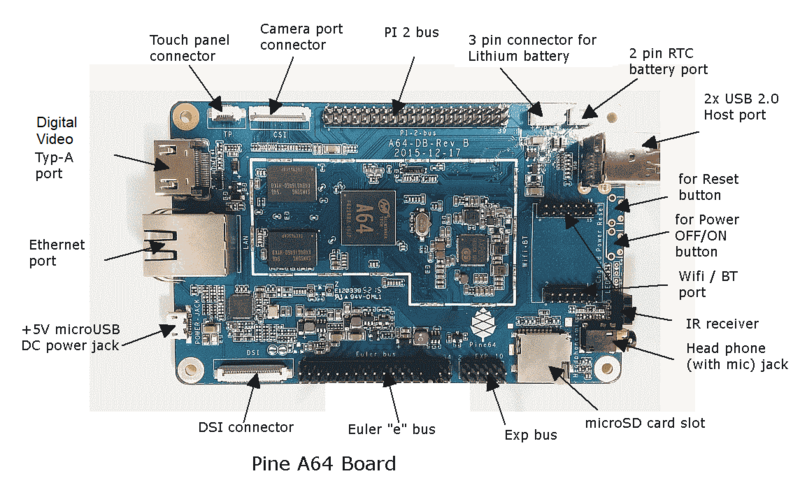 I ran my pineH64 up again the other night because the wireless keyboard/touchpad I'd ordered to use with it turned up, and had no output on my BenQ E2420HD monitor which has twin HDMI inputs. Reflashed the image as I suspected I'd been running Armbian on it last, but had been running Android on it before. Nothing other than the initial pine64 logo and then blackness. On a whim, I unplugged the HDMI and replugged it in after leaving the board alone for 10 minutes after there had been nothing on the screen and I instantly saw the android home screen. This was with the 32gb image, which I downloaded back on the 2nd of March (2018).